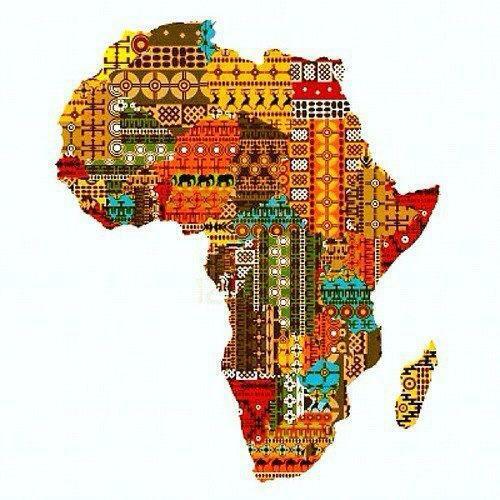 Daniels Centre will be hosting an African Heritage Celebration on Saturday, February 23, from 5:00-7:00 PM!! Food will be potluck (please bring a little something to share if you can), and it will be a jam-packed 2 hours of non-stop fun & frivolity. There will be African drumming, visual art, spoken word/poetry, games, face-painting, African dance, music, prizes, and much much more!!! Don’t miss it – everyone welcome! !